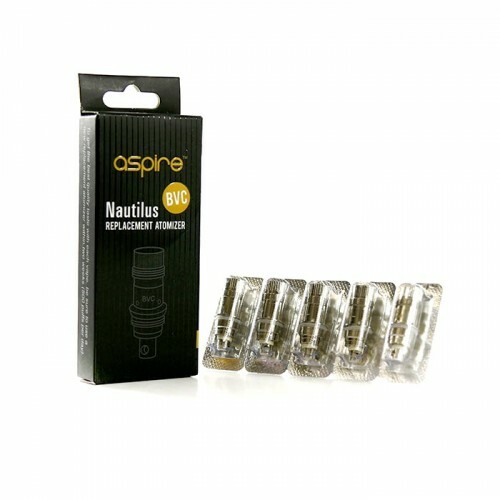 Aspire BVC Replacement Coil Heads come in a pack of 5. The all new Bottom Vertical Coil technology features no-wick design and offers much longer life-cycle, and better vapor production. Simply unscrew the bottom of your Nautilus Tank, then unscrew the replaceable coil head, screw the new one in and you are ready to vape in style. UWELL CROWN REPLACEMENT COILS:The Uwell Crown Sub Ohm Tank system is the new kid on the block with ..
SMOK V12-Q4 COIL:The Authentic SMOKTech SMOK V12-X4 Coil Heads are for TFV12 Tank in 0.15 ohm resis..